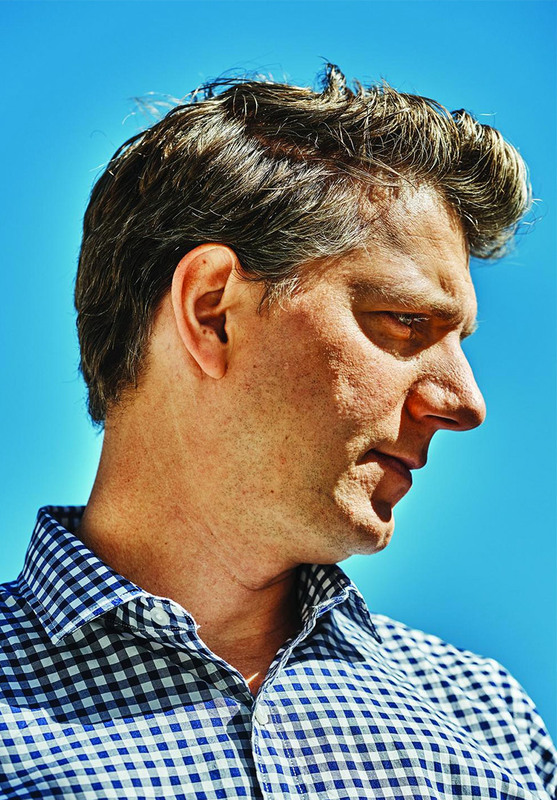 Vice sent Brandon Harris to meet with Jeff Nichols to talk of his career to date, the approach he and cinematographer Adam Stone took with Loving and his collaboration with Michael Shannon. Surprisingly, Nichols also confides that he has an interest in tackling a broader, general audience story. "I want to make a big commercial film...It may destroy me. I want to make at least one film that enters the zeitgeist." A good read over at Vice.